Sleeping Like A Baby With Antipodes Merino + GIVEAWAY! 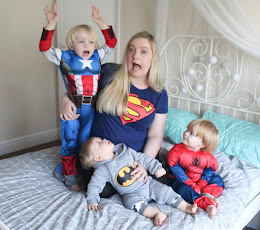 A lot of people ask me about what life is like with two 1 year olds at home at the moment and - while it is most definitely hectic, chaotic and loud most of the time - I usually answer that it's not that hard going on the whole. Double the cuteness, double the cuddles and double the fun after all! But one thing that can be very stressful is night time - when the days are so hectic it's vital that Jon & I are able to get some sleep and after 2 consecutive years of newborn babies so very close together, we have a lot of missed sleep to catch up on (like that's going to happen!). 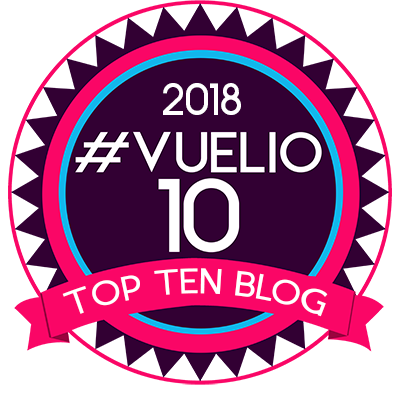 Over the course of the last 12 months, we have managed to get ourselves into a bit of a rhythm when it comes to getting both of the babies down to bed but it's keeping them there that can be the problem. Noah is really suffering at night time currently and we're unsure why that is, which is something I'll talk more about in another post - but while we're spending our evenings desperately trying to help him sleep, it's easier on all of us if we can settle Sailor down for the evening and know that he'll remain in a peaceful happy slumber until morning. Of course this doesn't always go to plan, but we have found a few things that seem to help him sleep really well - we've noticed that he likes a very dark environment and so we've started to close the bedroom curtains which we never previously did. He also seems to like white noise to be played, which we use his whisper for. And, quite reasonably, he likes to be nice and warm. 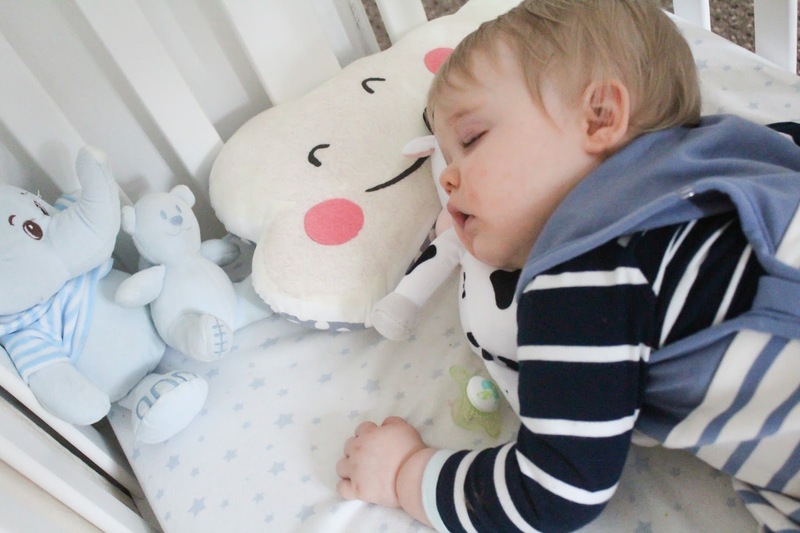 Although Sailor is now 12 months old, we still prefer not to use any blankets in his cot and so it can be difficult to keep up with the changes in the temperature lately when deciding which of his sleeping bags to use. 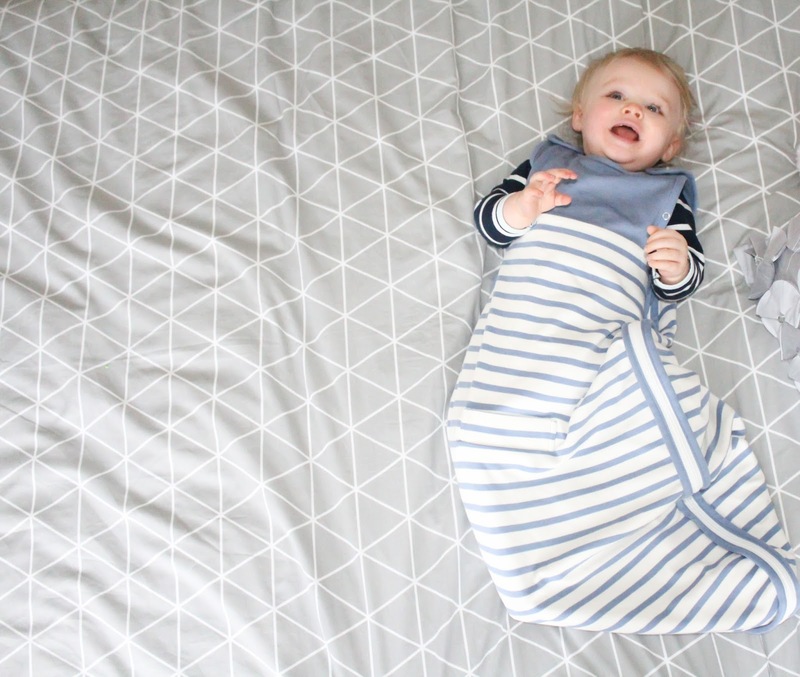 Recently we've been trying out this lovely premium baby merino wool sleeping bag from Antipodes Merino - it's the first merino wool one that we've tried and I am already converted. What first appealed to me was the fact that merino wool has naturally temperature regulating properties which eliminates the need for sleeping bags with numerous TOGs - it keeps babies warm in the winter yet cool in the summer, which is just perfect and saves the need for me to worry about whether what he's using is right for the temperate. And unlike its synthetic counterparts, merino wool actually breathes. 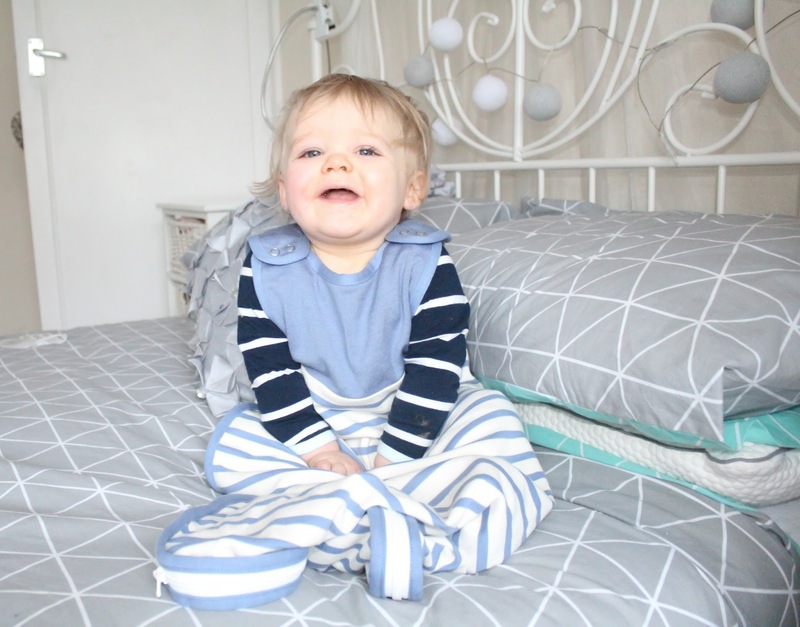 The fabric is not only breathable, soft and snuggly, and beautifully designed in a simple yet attractive stripe print - but is also hypoallergenic, anti-bacterial, odour resistant and machine washable too! Now I have to admit, when I first saw the price tag of merino wool sleeping bags for babies I was apprehensive as they can range into the hundreds easily - but Antipodes Merino are far more affordable and considering the fact that they limit the need for additional sleeping bags, they are actually quite a money saving option. I know that I personally have 2 or 3 sleeping bags for Sailor at the moment with different TOGs for different temperatures - these are all sized 6-18 months, and then at 18 months I would need to buy more in a bigger size (as I like to use sleeping bags while the baby is in a cot, preferring not to change to blankets and duvets until they move to a toddler bed.) - but Antipodes Merino sleeping bags come in one universal size which fits babies from 3-24 months + - so really, you're eliminating the need for all of those additional sleeping bags for sizing changes and different seasons! When the sleeping bag arrived, I have to admit - I thought it felt quite thin and I wondered how it could be that such a thin fabric would keep Sailor warm enough on these cold nights. But I soon found out that the reason for this is that merino wool traps air between its fibres, creating a pocket of warm insulating air to keep baby warm - clever! 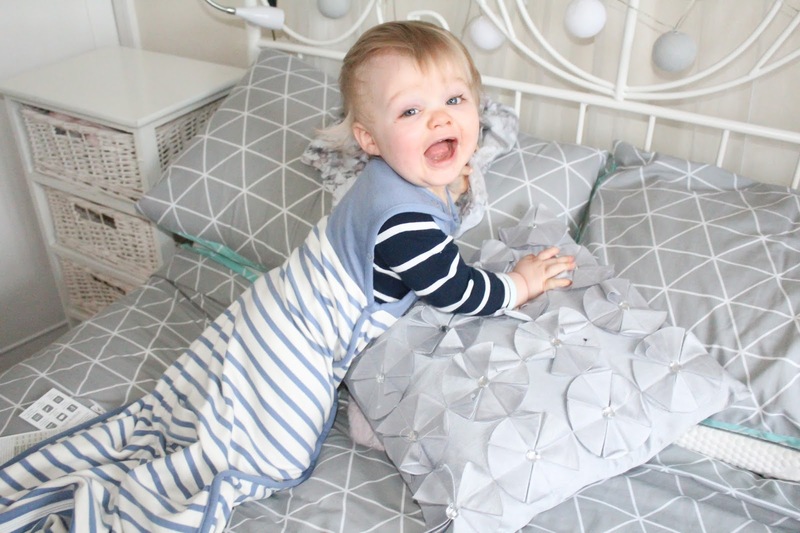 Sailor has been sleeping soundly and snuggly in his lovely new sleeping bag, and we are so pleased that we had the chance to try it out - if only we'd discovered Antipodes Merino sooner, we could have saved a small fortune on baby sleeping bags! 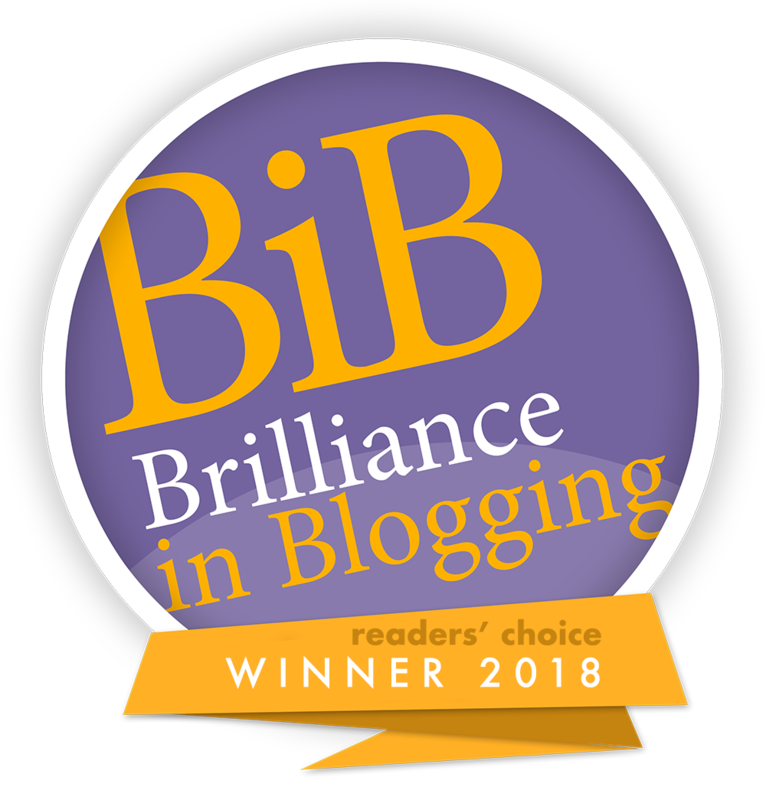 Antipodes Merino are giving one lucky reader the chance to win their own baby sleeping bag worth £75.99! All you need to do is complete the Rafflecopter form below. 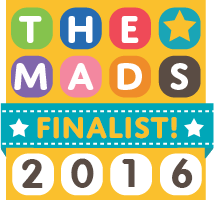 The Competition is open to UK entrants only, Good Luck! Would love the blue please. pink for me please - arent they lovely ! I'd choose the blue. Thanks for the giveaway! I would go with blue even though I have a girl! I would choose the blue one for my 5 month old nephew. Pink for my daughter please. I would choose a pink sleeping bag as we just found out on Monday we are expecting our 4th girl...ekkkkk! I'd like a blue one for my friend's little boy. He's one month old. Love a pink colour for Delilah the happiest smiliest cherub in the world. would love neutral colour for baby on its way as dont know gender.